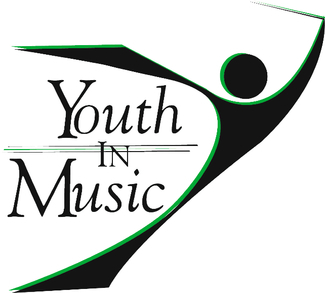 Volunteer for the 15th Annual Youth in Music Championships! Join us for the Youth in Music Marching Band Championships in U.S. Bank Stadium!! Volunteer and receive a free T-shirt and FREE entrance for the entire day! Volunteers are required to be age 16 or older. Sign up below, and you will be sent more details regarding the event. We look forward to seeing you, and creating another GREAT Youth in Music Championships for our students and fans! (If you have previously volunteered in a position that is not listed, please contact Karen, below). You will be contacted in August regarding which positions you are interested in.